Join us this summer for your group’s retreat! LLOC was designed to accommodate large groups and fulfills this function extremely well. The facility’s capacity is 120 people, and can be rented for a day, a weekend, a week or longer. 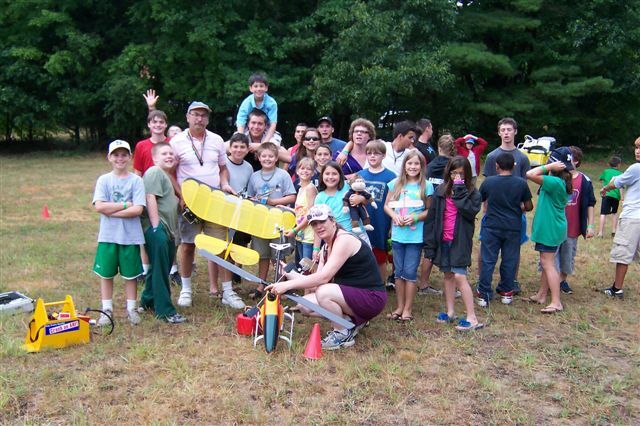 We are a licensed children’s camp site, and all age groups are welcome. 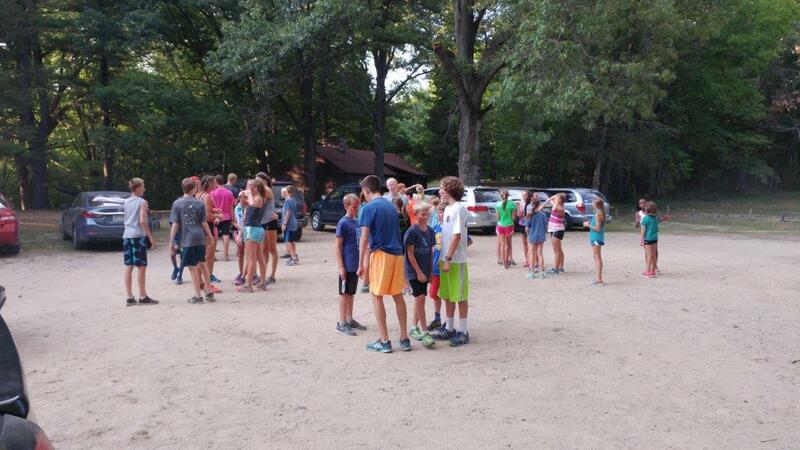 Some examples of the types of groups that we routinely rent to are school summer camps, scouts, church camps (youth and social), family reunions, conferences and retreats (both professional and social), clubs and associations, company picnics/camp-outs, and hunting groups. The very spacious kitchen is equipped with a commercial six burner hooded range with four ovens that can handle very demanding cooking chores. It also boasts a walk in cooler, a commercial beverage cooler and a chest freezer. All the appropriately sized cookware, utensils and cutlery, as well as complete table service for 120 people are also provided. Cafeteria style food service provided by a licences on-site vendor is usually available for an additional charge. The Barry County Health Department inspects our kitchen, bathhouse and cabins on a regular basis. The lodge (dining hall) is spacious, well lighted and well ventilated. It is equipped with enough tables and benches to seat and feed 120 people with plenty of room to spare. The two huge stone fireplaces are fully functional. The modern bathhouse has all the amenities and is properly sized for the camp’s capacity. It is fully tiled making it easy to clean and is handicapped accessible. The four bunkhouses surrounding the lodge offer plenty of room for the camp cooks, administrators, counselors and their families (up to their combined capacity of 50 people). The sixteen cabins (eight by the lake and eight more, nearer to the lodge) will sleep up to 5 campers each.